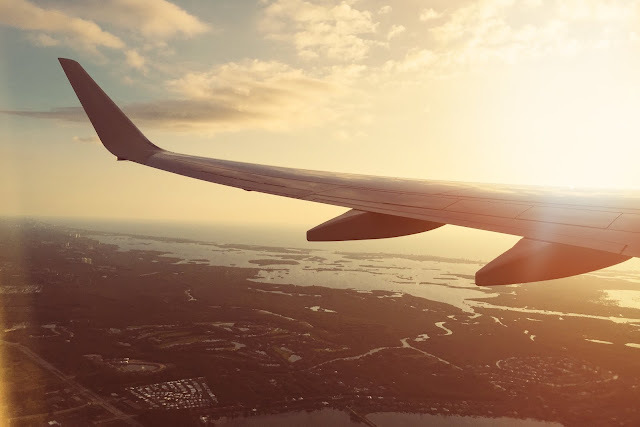 Keeping on top of your skincare regime whilst travelling & / or on holiday can be tough! Suncream, the dramatic change in temperature and needing to pack light [damn those luggage restrictions!] all add to to the struggle of clear skin. One of my fave all-natural brands Frénésies - well renowned for combining skincare & cosmetics with health-led solutions, want to change this; so have created the perfect travel companion for us, in the form of their brand new 3 Zone Facial Kit. This fab trio deliver complete skin rejuvenation at a cellular level, making this Frénésies on-the-go facial spa system the ultimate in multi-tasking modern day skincare. Regardless of whether you're travelling mid-air or cosied up in the country-side, this fab new kit now means you'll be able to nail that dream complexion; while travelling for work or play. 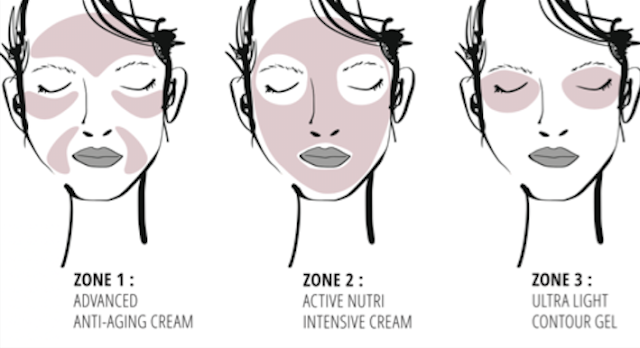 Split into three zones, each zone in this trio has its own unique product. Each product is specially created to target specific skin areas - and when used together as a 3-step programme, the results are unparalleled. A powerful anti-ageing complex, this wrinkle-freezing formula reverses the signs of ageing. Penetrating the skin upon application, this cream, beautifully soft in texture, increases cellular renewal while reducing pigmentation. Hyaluronic acid works to gently plump and reduce the appearance of fine lines, while apple peel extract and avocado oil gently improve the skin’s elasticity further calming any inflammation. Deep and long-lasting hydration is provided for a healthy look and feel. Directions for use: Apply in soft, circular motions each morning to your areas of concern. Be careful not to drag the skin. These areas can include wrinkles, crow’s feet, nose and mouth lines. Active Nutri-Intensive Cream renews & repairs the skin as you sleep. This overnight at-home spa treatment, further works to gently remove the build-up of toxins and acne-causing bacteria while delivering a high dose of nutrients for long-lasting hydration. Beneath the skin’s surface, Vitamin F works to regenerate the cells allowing you to wake with a clear, radiant complexion. Directions for use: Ensure the complexion is clean and dry and then apply this intensive overnight treatment in small circular motions. Working in harmony with Zone’s 1 and 2, this Ultra Light Contour Gel is a fast-absorbing active complex. Not only does the light-weight texture reduce fine lines and calm skin sensitivity, but dark circles are eliminated as the overall eye area is noticeably brightened. Parsley extract containing vitamins A, C and K reduce the appearance of broken capillaries to add enhanced radiance, while hyaluronic acid plumps the skin for a more youthful look. Directions for use: Apply to clean, dry skin after completing zones 1 and 2. Gently dab around the eyes, under and between the eyebrows. This must-have set is just £54 from Frenésiés - make sure you check out their website & have a spy on their other skincare & hair growth reduction creams while you're at it!